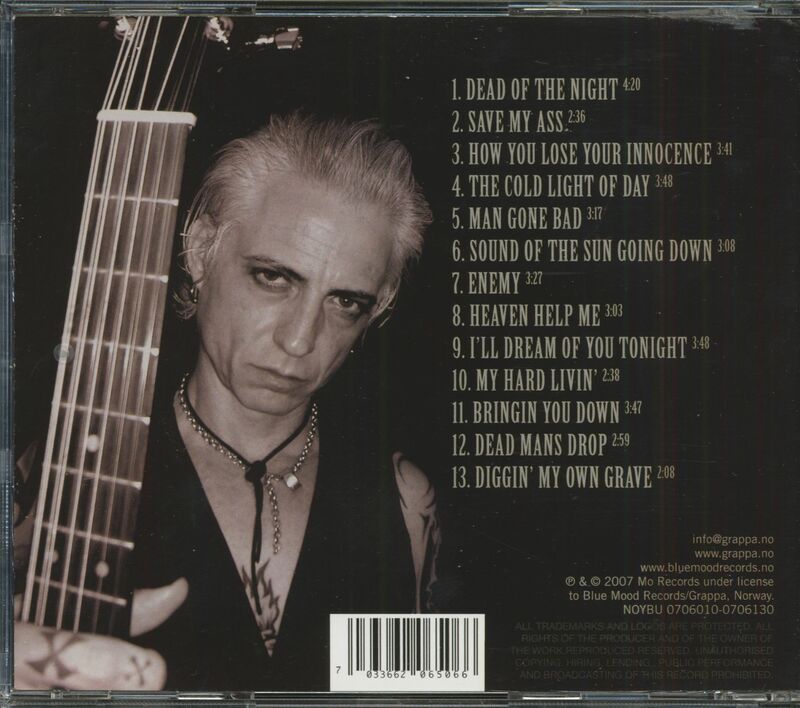 (Blue Mood) 13 Tracks - Tim Scott McConnell a.k.a. Ledfoot was a member of The Havalinas and toured the world before making Norway his adopted home in 1993. 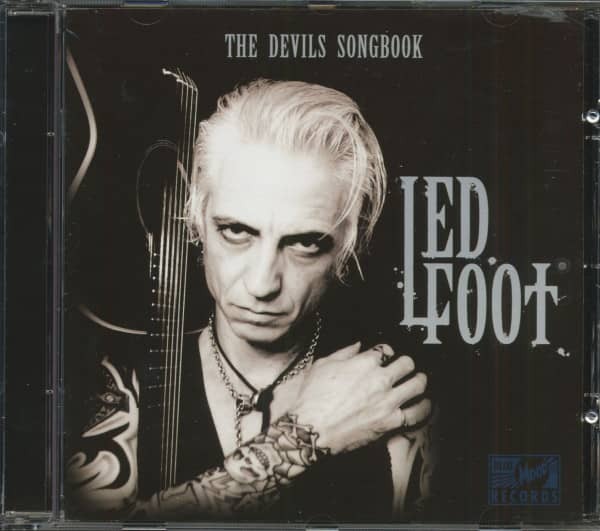 Americana Gothic Blues with dark and mean lyrics (printed in the booklet), performed on his 12-string Taylor guitar! 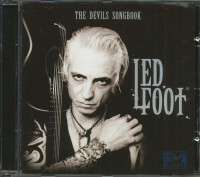 Kundenbewertungen für "The Devils Songbook (CD)"